Some business travel operators are more skeptical about using ride-sharing services because of the surge pricing, different prices for choosing different sizes of vehicles, and the option some offer, for a lesser fare, of picking up of other passengers along the way to your destination. 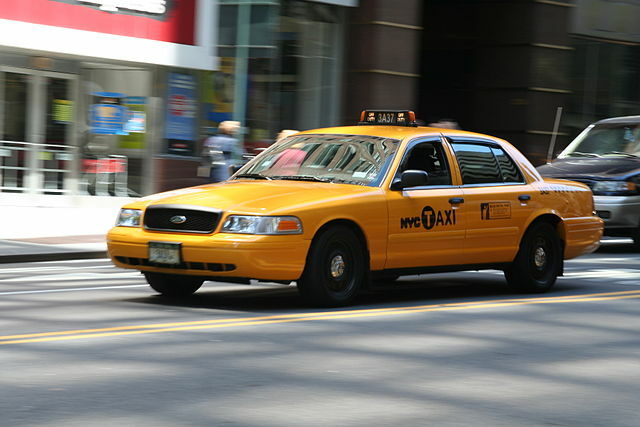 Taxis provide fixed rate, regardless of the vehicle or the route. Analyzing the ride-sharing options in order to create a policy for their use is something businesses are grappling with because it’s not as simple as hiring a taxi. As cities determine what regulations ride-sharing services will have to abide by, both companies may plateau, due to restricted availability, say, at airports. But as long as travelers continue to utilize the service, those regulations may not do much to deter growth. Do you take Uber or Lyft for your business travel? Or do you stick with taxis and car rentals? Share your stories in the comments below,on our Facebook page, orin our Twitter stream.